It is usually easier to remove contact lenses from your eyes than it is to put them in. 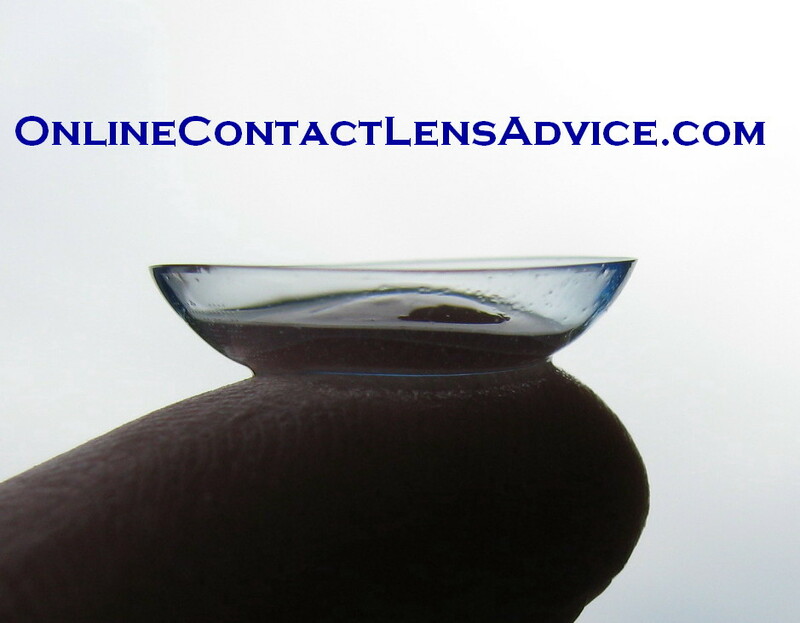 Taking contact lenses out is one of the most important aspects of wearing contacts. As always when handling contact lenses, make sure you wash your hands with soap, and dry thoroughly. Decide which hand you will use to remove the lens, and which eye to start with. Preferably your dominant hand, or the one you write with. Always starting with the same eye makes it harder to mix up right and left lenses. Get comfortable with a mirror in front of you; a magnifying mirror may help. Be patient! Do not rush while trying to remove lenses. If the lens does not come out the first time, or the second, do not panic! Stop, take a deep breath, walk away for a few minutes, and try again. If the lens seems to be sticking to your eye, see here for additional tips. 1. Keep your eye open by using each middle finger to hold upper and lower eyelids. The dominant hand will usually pull down on the lower lid. 2. Using the index finger of the hand pulling the lower lid down, while looking slightly upwards, touch the lower portion of the contact lens. 3. Slide the contact lens down onto the white of the eye. 4. Using the same index finger, and the thumb of the same hand, open the finger and thumb up to the width of the contact lens. Press on the edges of the lens, and bring the finger and thumb together: this is a gentle pinching motion. The lens should come off your eye, into your thumb and finger. - it is less painful and problematic to scratch the white of the eye than the cornea. 2. If you don't blink very much, one hand can pull down the lower lid while the other removes the lens. The reason we recommend holding the upper lid is because of the eye's natural reflex to blink when anything (such as a finger) comes towards it. You should not be wearing contact lenses if you do not have the patience to learn how to remove them from your eyes. Some people choose to wear extended wear lenses because they can't be bothered to learn how to properly remove their lenses. This is not a good reason to wear extended wear lenses, because in an emergency, you must know how to take the contacts out quickly. The type of emergency being referred to, is if some kind of chemical gets splashed into your eyes. The liquid pools under the contact lens and, depending on what type of liquid or chemical it is, may cause damage to your cornea. The sooner the lens is removed and the eye flushed, the less damage will be caused. Accidents are just that because you don't expect them to happen. So you must be prepared, if you value your eyesight, to be able to remove your contact lenses and flush your eyes if something splashes into them.